Dave has 29 years service, the first 15 years’ being spent at Central before transferring to The Force ANPR unit. 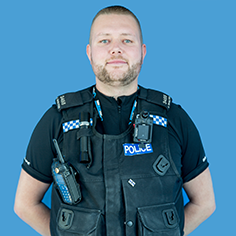 Dave then went on to spend 10 years as an AFO and became a VIP driver, part of the protection team within Nottinghamshire Police. Dave leads on misconduct matters and is responsible for media strategy and interviews. He also has extensive interest in post incident matters and gets involved nationally on this crucial area of policing. Dave has three children and has interests in motorsport. Mick has 29 years’ service preceded by 7 years as a Special Constable. 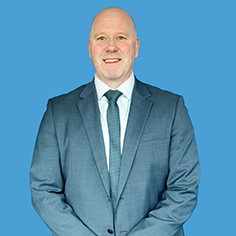 His role involves negotiating with senior management and his focus is with medical retirement, permanent disablement, grievance and misconduct processes. Mark retired last October after 30 years’ service. He has a keen interest in Federation matters and was a Fed Rep for many years before retiring. 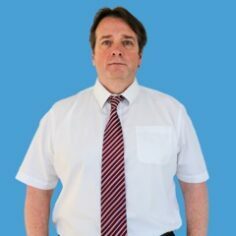 Marks main focus is with medical retirement, permanent disablement, grievance and misconduct processes. Pam has worked for Notts Police forever and has undertaken multiple roles from Training to PSD. She started her service as a counter clerk at Warsop Police Station and hasn’t looked back since. 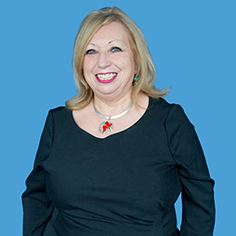 Pam looks after the Group Insurance administration and is PA to the Federation Secretary, Mick Taylor. 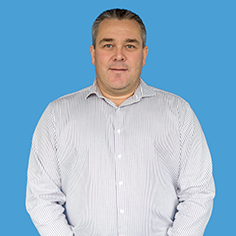 John is a response Officer based at Worksop with 9 years service, and has been a Federation Representative for 4 years. He has represented numerous Officers through UPP, UAP, misconduct, gross misconduct and criminal allegations. 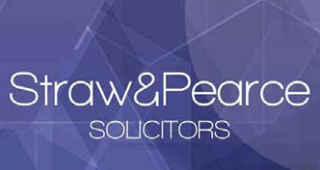 For more than one hundred years Straw and Pearce have provided trusted and reliable legal advice to families and individuals across the East Midlands.